Equipped with a powerful yet quiet 12-amp motor, the Panasonic Vacuum Cleaner MC-UG471 Bagged Upright provides exceptional cleaning results and improved indoor air quality. 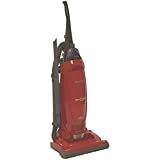 The vacuum cleaner automatically adjusts to the proper setting for just about any carpet height, while its HEPA filtration system captures 99.97-percent of dust, allergens and small particles, so only clean air gets expelled into the home. 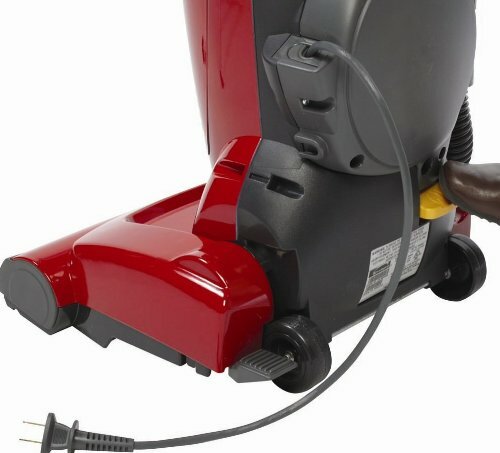 The vacuum's motor-protection system channels dust and dirt particles directly into the vacuum bag, promoting long life and more efficient cleaning for the fan and motor. Quickdraw tools rest in a side holster on the vacuum, ready for immediate use. The included stretch hose, two standard wands, dusting brush and crevice tool ensure fast, powerful, above-floor cleaning. 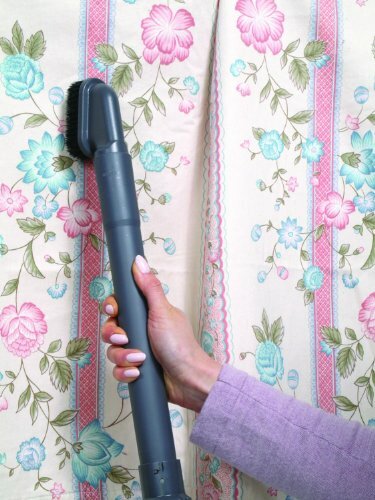 Connect the dusting brush or crevice tool to the vacuum's 12-1/2-foot attachment for easier access to hard-to-reach spots. 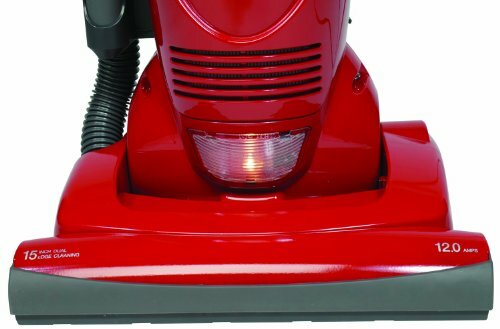 Other highlights include an ergonomic handle, a foot-step handle release, a headlight, a 15-inch cleaning path, an integrated carrying handle and a 24-foot power cord. A single touch activates the cord-rewind mechanism, making storage easy and convenient. 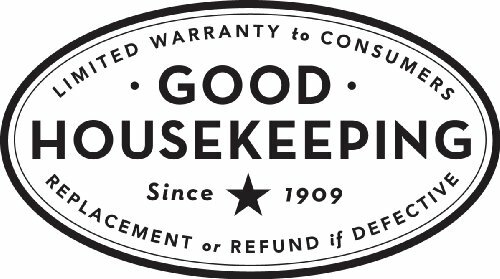 The vacuum cleaner measures approximately 44-1/2-inch x 15-inch x 12-1/2-inch (H x W x L) and carries a one-year limited warranty. 20 Panasonic Type U, U3, U6 DVC Micro-Lined Made Vacuum Bags, 20 Pack.